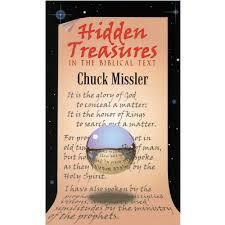 Hidden deep within the surface level of the Holy Bible lie some of the most magnificent of mathematical secrets. 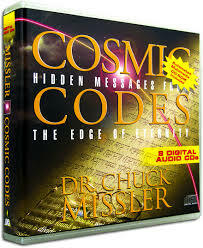 Hidden messages, encryptions, deliberate misspellings, Bible Codes, microcodes. 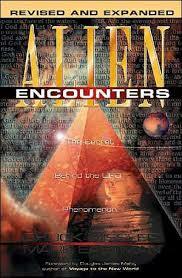 macrocodes metacodes . 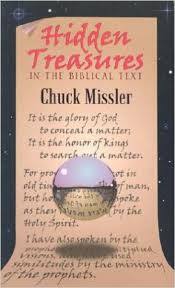 . . it could have only been written by the Creator Himself. 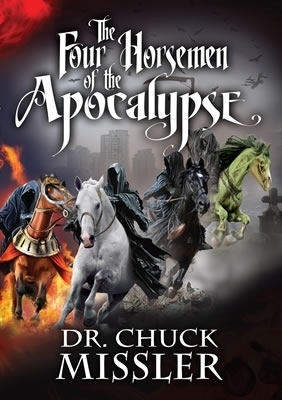 Be prepared to be amazed at what you are about to read. 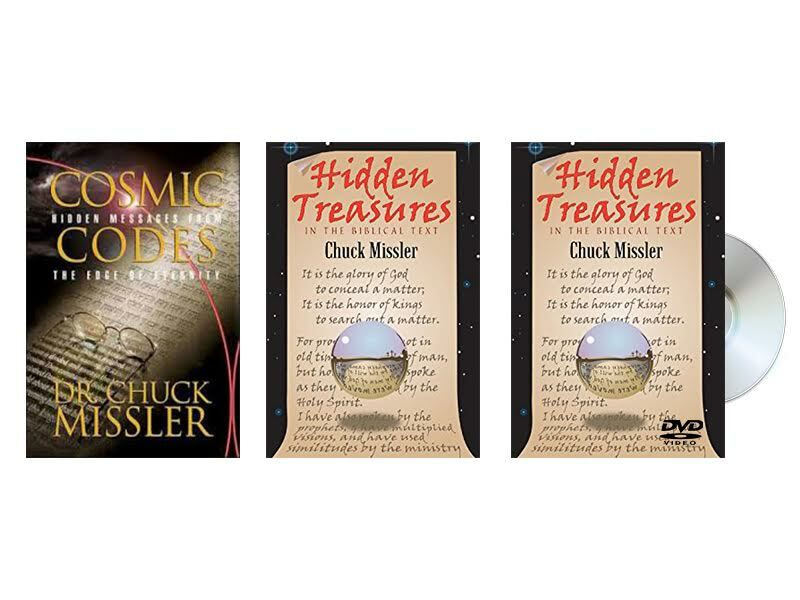 In the Cosmic Codes book and Hidden Treasures DVD, Chuck Missler explores the miraculous construction of the Scriptures. These precious nuggets are the secret to convincing even the most hardened skeptic that the Bible is truly inspired by God.